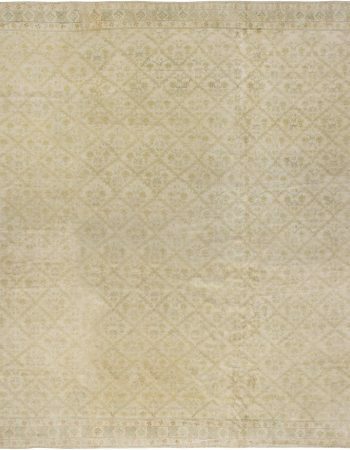 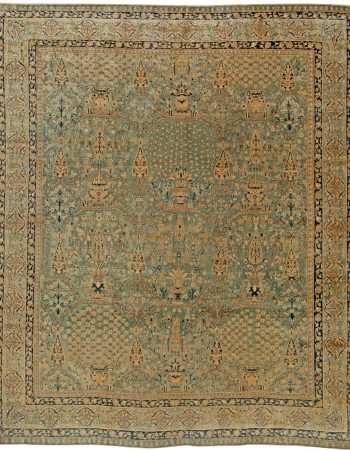 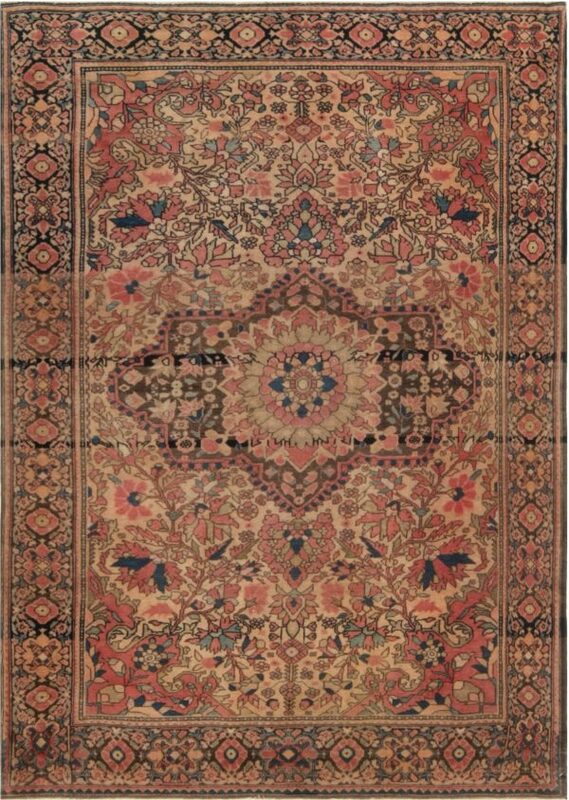 Antique Tabriz rugs are widely known to be extremely diverse, as they can range from flat to pile weaves. Patterns of Tabriz rugs can feature not only traditional Persian motifs, but sometimes also fully-fledged reproductions of famous works of art. 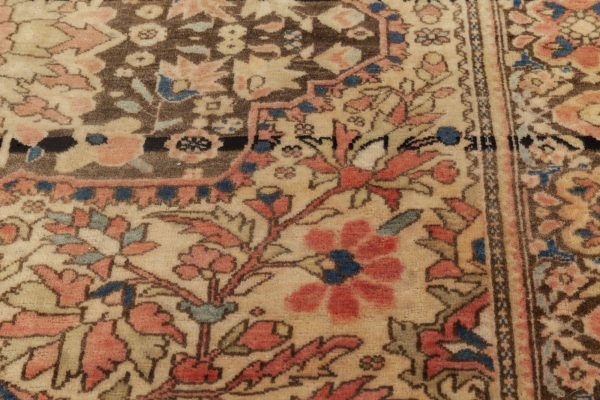 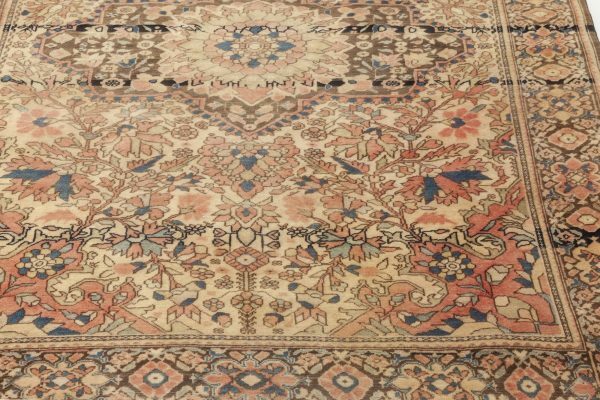 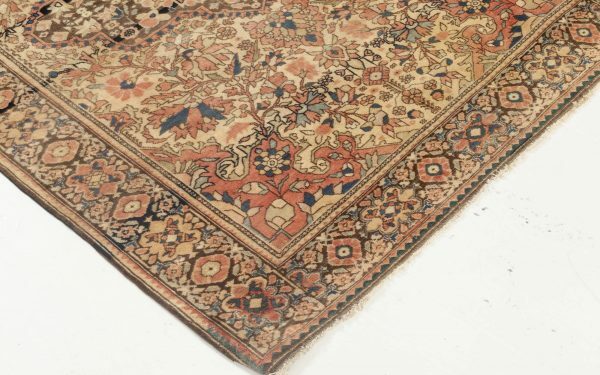 No wonder that so many art collectors are interested in owning one – each antique Tabriz rug has its own story to tell and waits to be discovered. 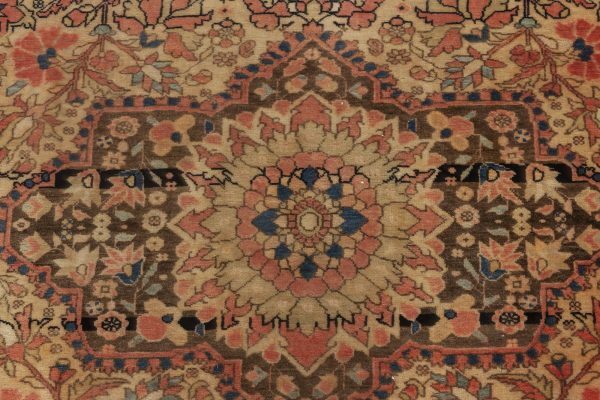 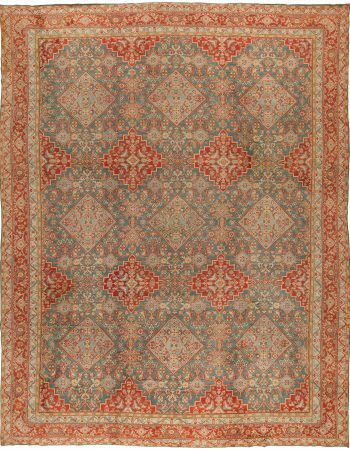 This luxurious antique Tabriz rug was hand woven in the early 20th century, circa 1900. 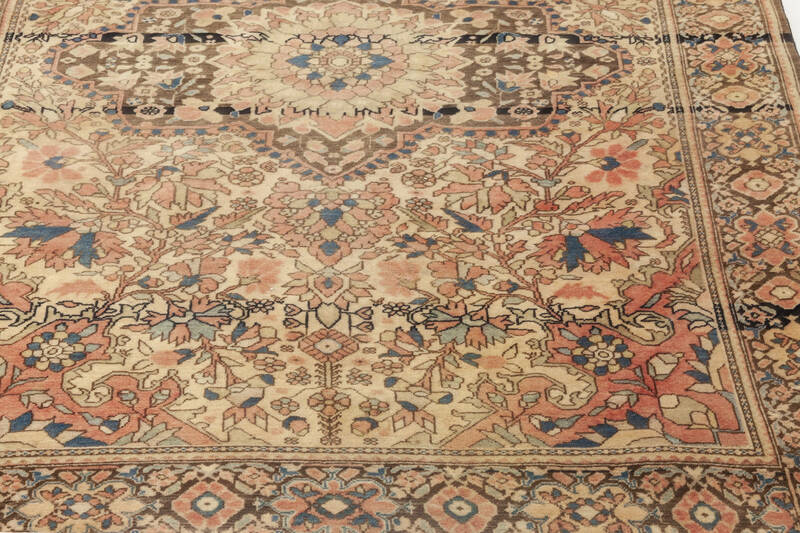 Combination of an elegant pattern and wonderful choice of colors makes it the best example of what antique Persian rugs can achieve. 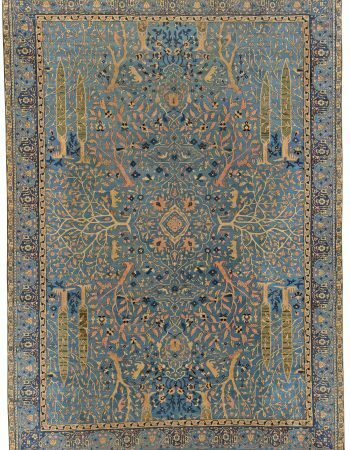 The central field includes a dense cloudband, palmette and floral spray design, framed by a palmette and floral border, which perfectly complements the whole. 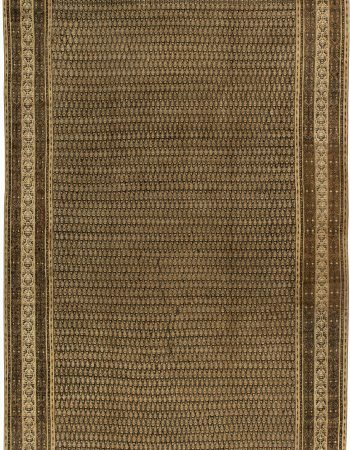 The color palette contains a balanced set of hues, from tasteful red and chocolate browns to deep coal black. 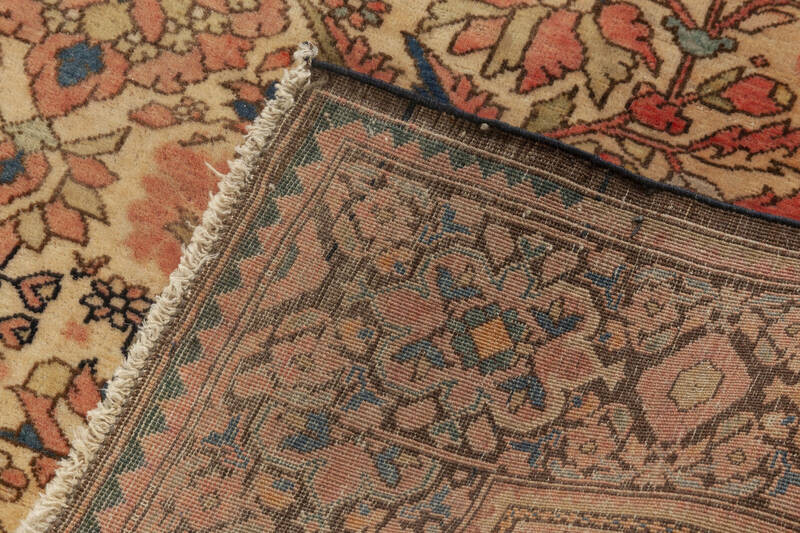 Doris Leslie Blau’s collection of high quality antique rugs and contemporary carpets is full of treasures waiting to be discovered by you. 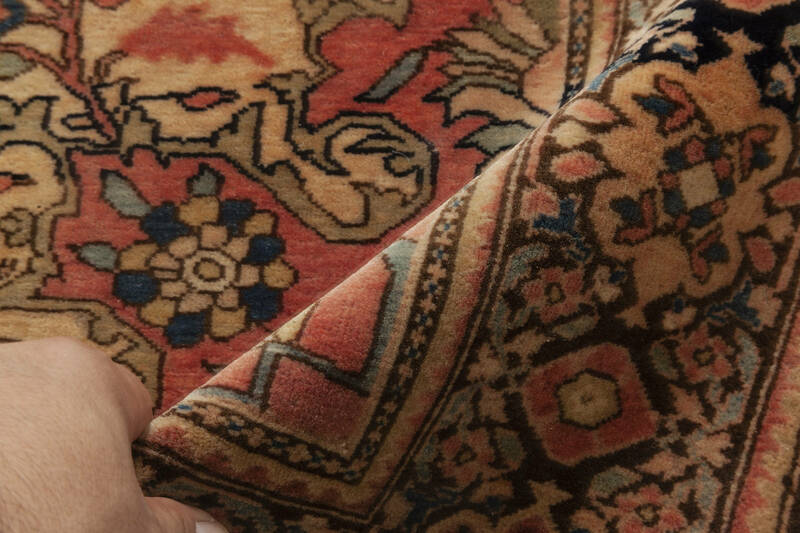 Whether you are seeking a vibrant area rug to be the focal point of your room, or a subtle allover area rug to play a supporting role in a design scheme, we are confident that we can help you find the perfect rug to meet your needs and desires.